VILLAGE DEL PONTE - Quiet and calm complex with beautiful gardens, ponds and walk-ways, private clubhouse, sauna and outdoor pool. 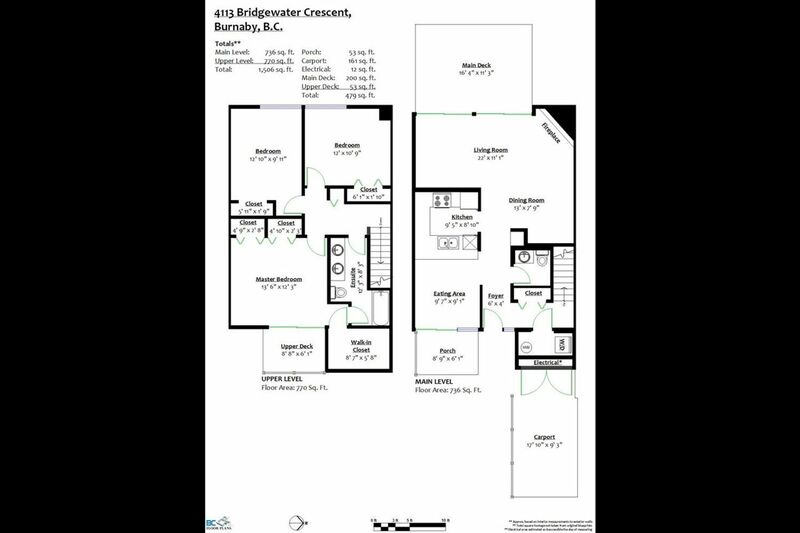 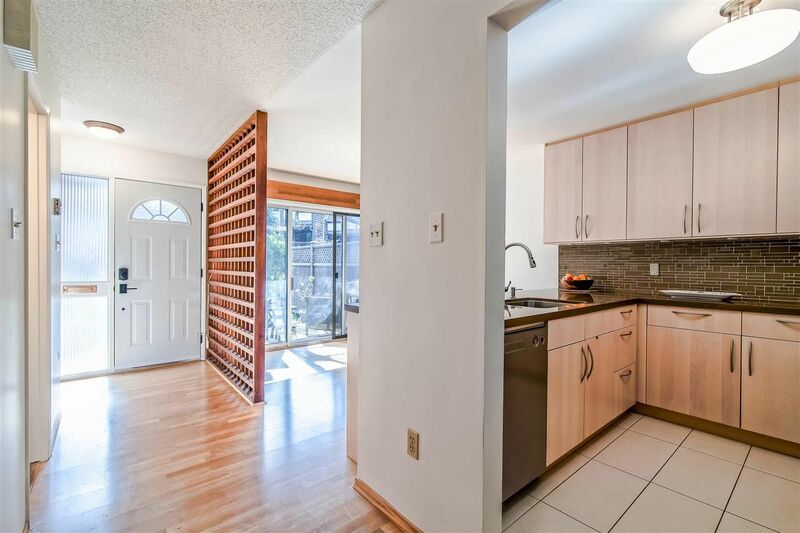 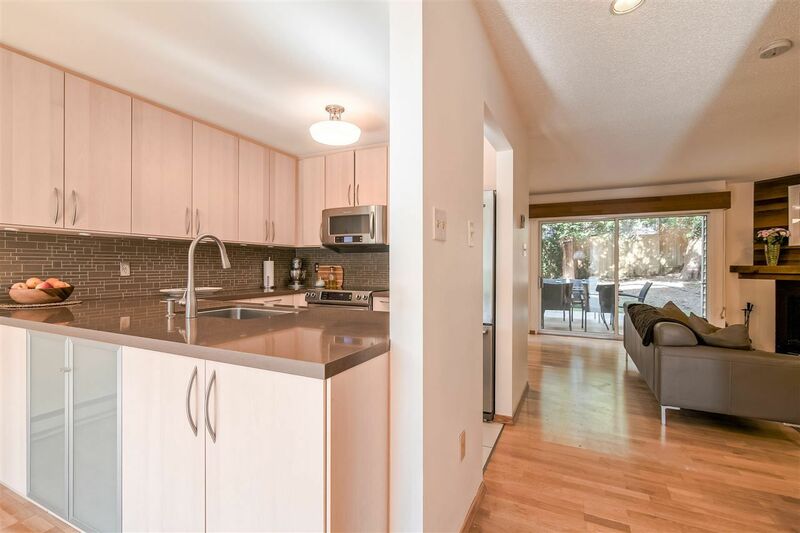 Spacious & charming large 3 bedrooms renovated townhouse featuring designer kitchen w/ extra pantry added, quartz counters, s/s appliances, brand new laminated floors above and fresh paint throughout including all doors and closets. 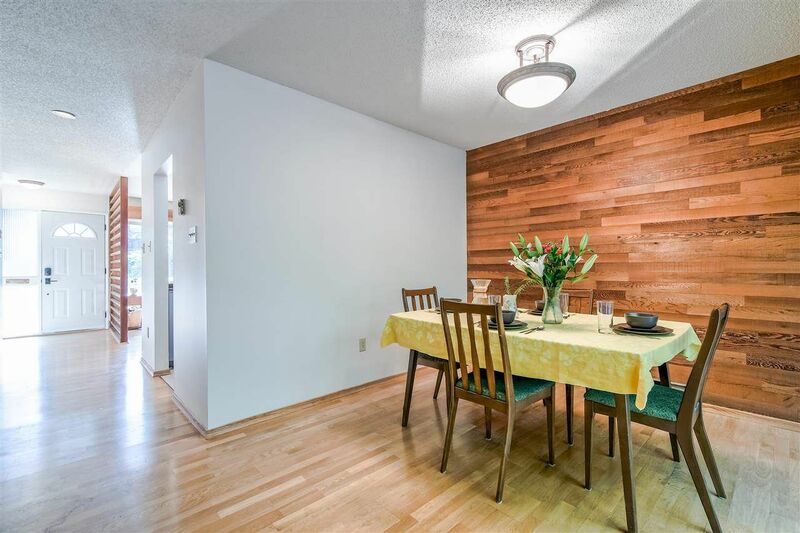 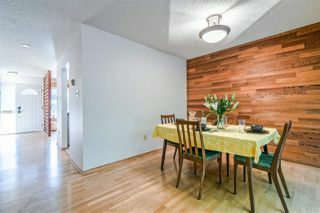 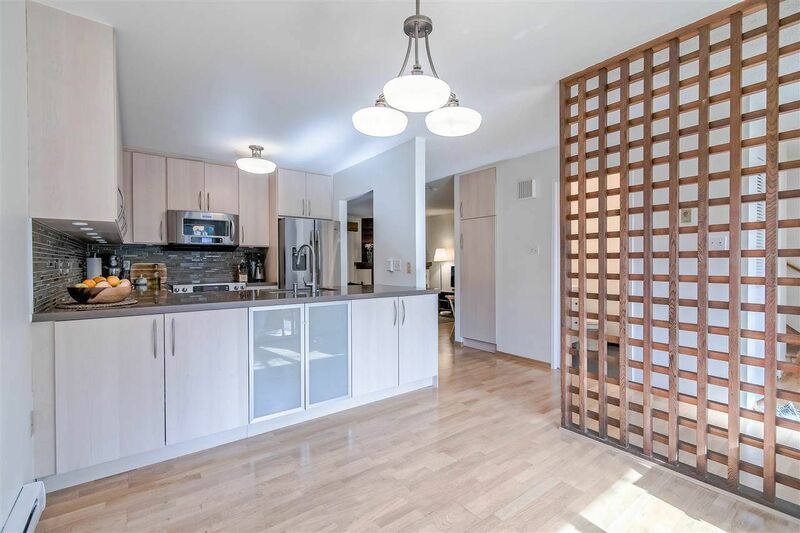 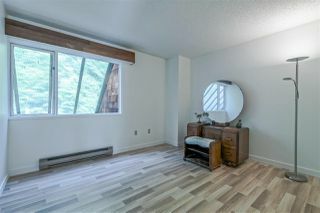 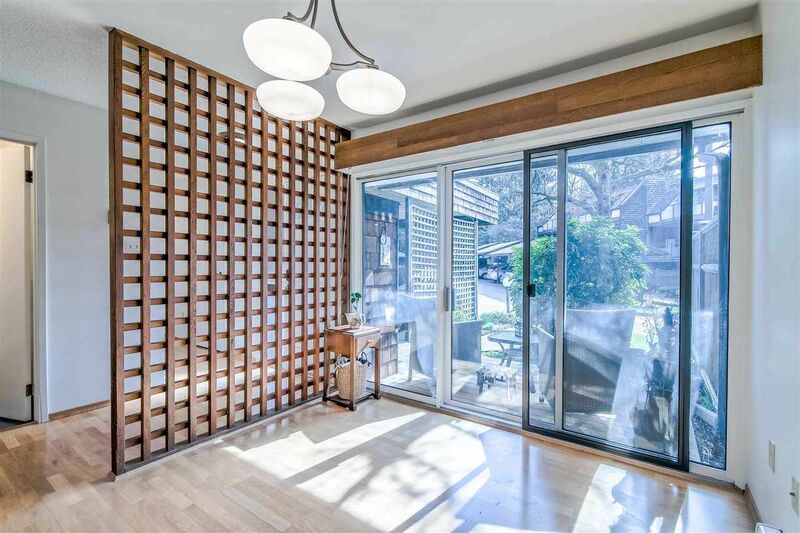 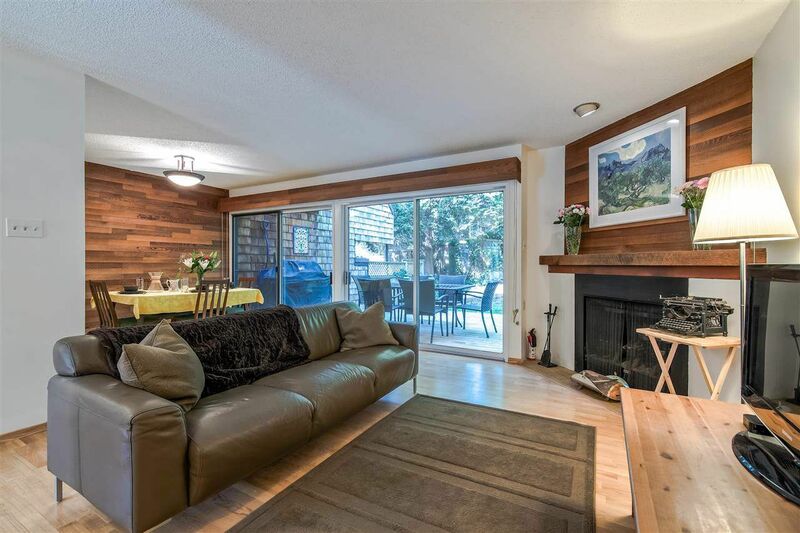 Wooden accent wall in the dining gives it a quaint look with sliding patio doors that open into the serene and private deck/backyard w/ gas line hook up for those summer BBQ’s. 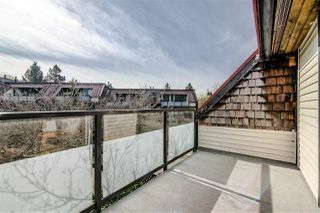 Complex updates include roof, balconies, windows and doors. 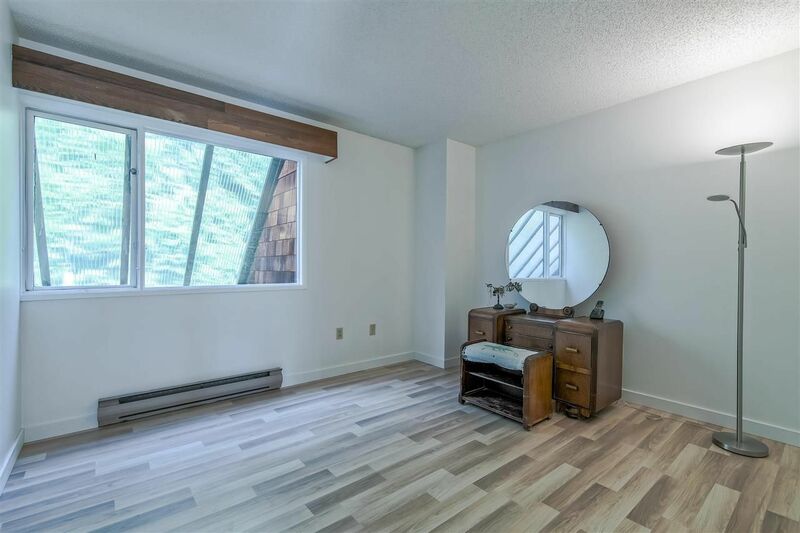 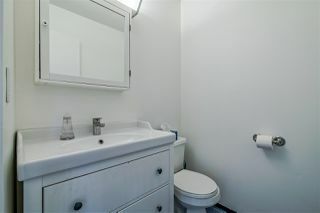 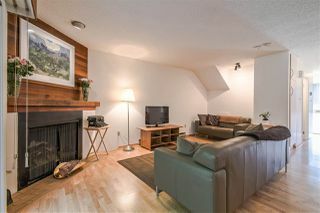 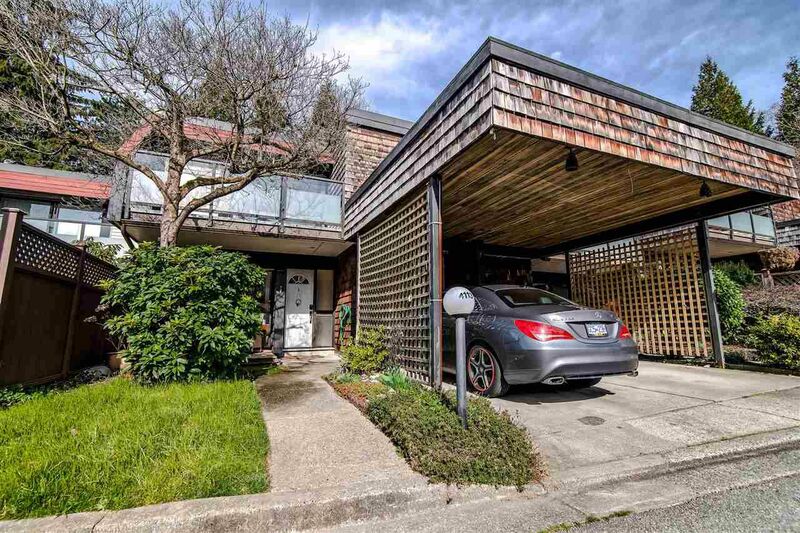 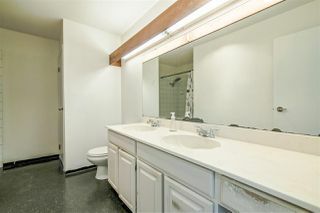 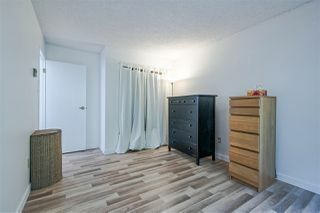 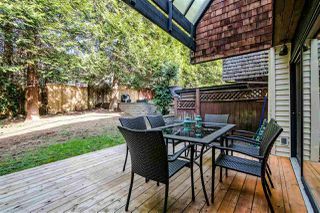 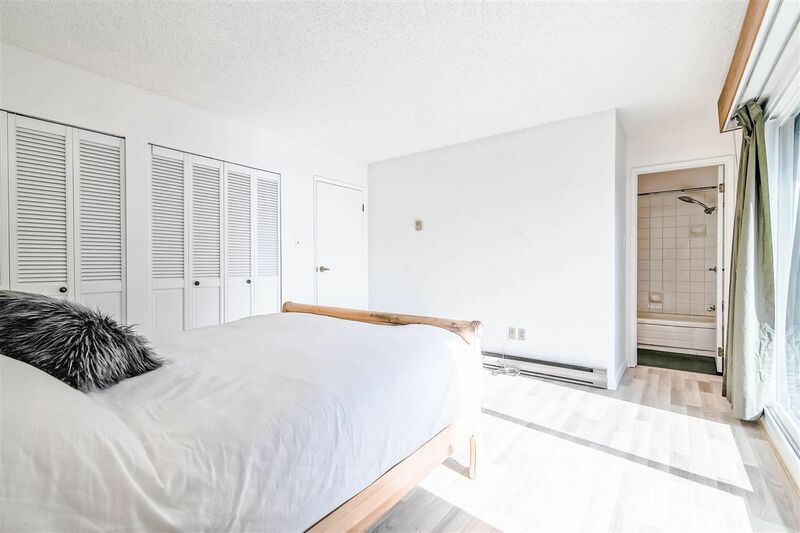 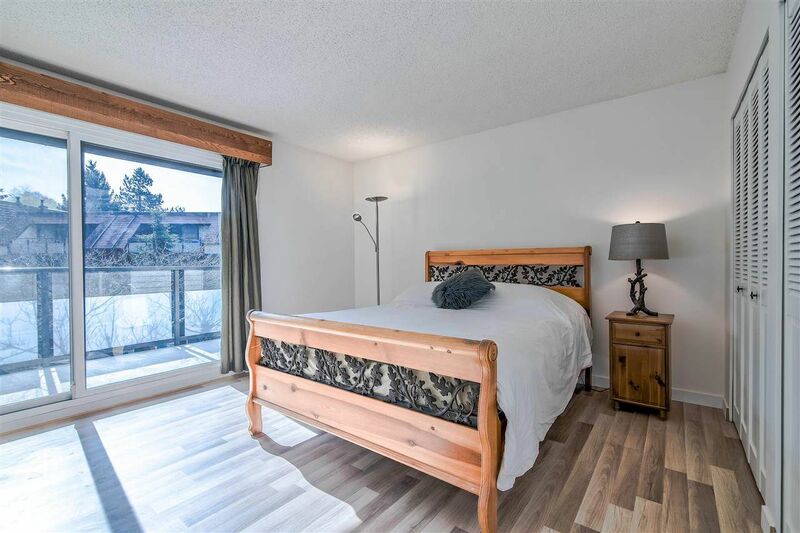 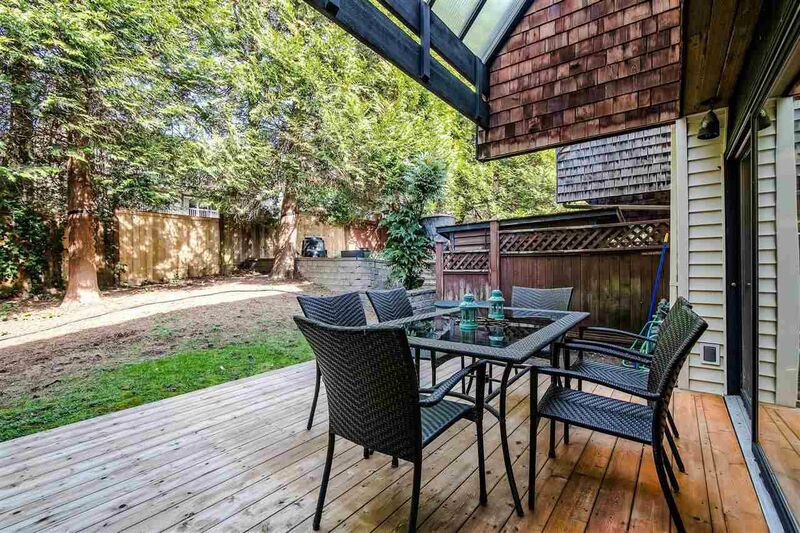 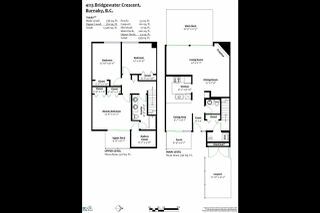 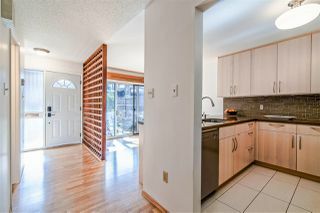 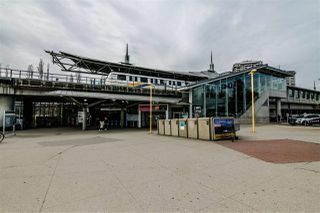 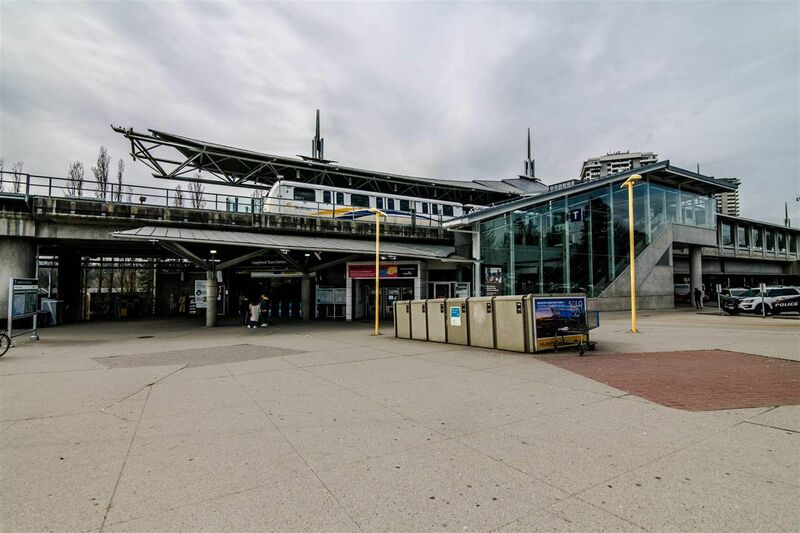 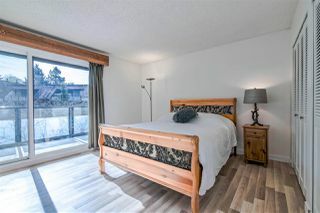 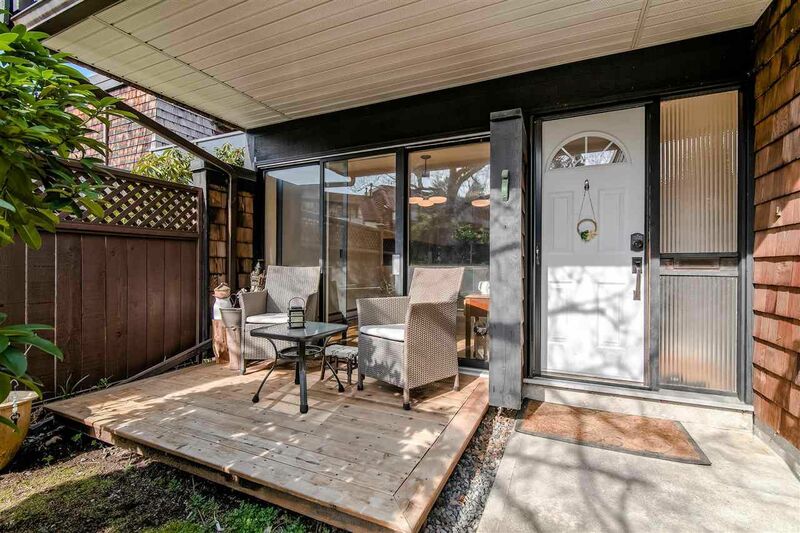 Walking distance to Lougheed mall/SkyTrain station, Cameron elementary and Burnaby Mountain secondary schools.